The thing I liked most about the movie Upgrade is that it was original. The timing may make it seem like a tech copy of the upcoming Venom film – for a couple reasons. 1) Logan Marshall-Green (Upgrade) looks so much like Tom Hardy (Venom) that I thought it was him in the preview. 2) When Grey Trace is under the control of STEM (the artificial intelligence surgically added to counteract his quadriplegia) it looks a lot like the scenes in the Venom preview when the symbiote takes control of Eddie Brock. In Upgrade’s favor is the fact that it beat Venom to the box office. 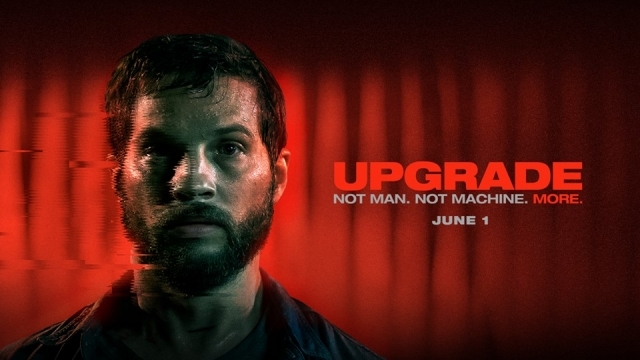 Even if the similarity of someone(thing) else controlling a reluctant hero at a perfectionist skill level bothers you, there is still much to like about Upgrade. It is an action-packed adrenaline joyride. The interaction between STEM and Grey are laugh-out-loud funny and the visuals during the fight scenes are 75% shock-and-owe and 25% just plain cool. 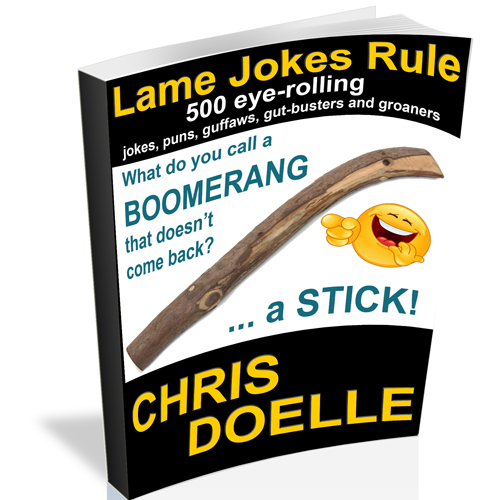 This is a fun reality escape that will get your blood pumping, without any political agenda… just good storytelling. I really enjoyed this film and even though the end caused some confused looks on the faces of some fellow viewers, I kind a liked that too.